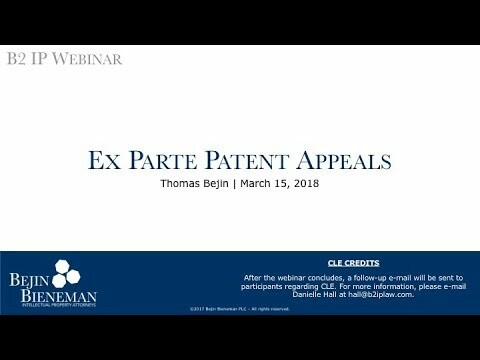 When to file an Ex Parte Appeal as compared to filing an RCE or abandoning prosecution. When to file a pre-appeal brief and best practices for pre-appeal briefs. Best practices for drafting the opening and reply briefs. When to request oral argument and oral argument best practices.